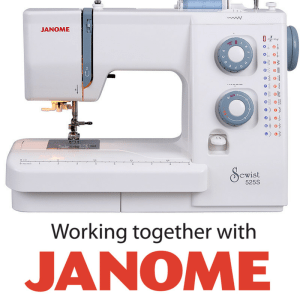 Itching to get started with your sewing? Not able to come along in person to a class? 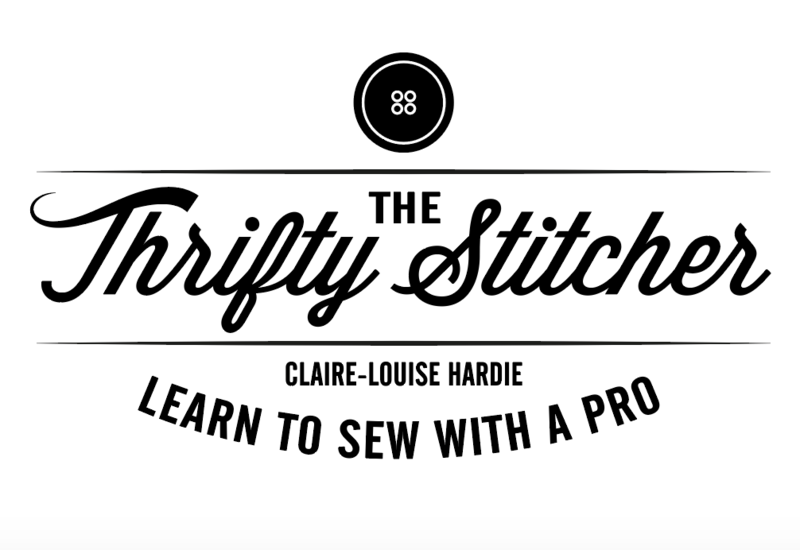 Then why not peruse the free videos on this page, and sign up to the free “Kick start your sewing” mini course from Sewing Bee Author Claire-Louise Hardie. As a Thank-you for signing up you’ll receive a series of my exclusive sewing guides and videos including how to make a simple scarf in less than an hour!